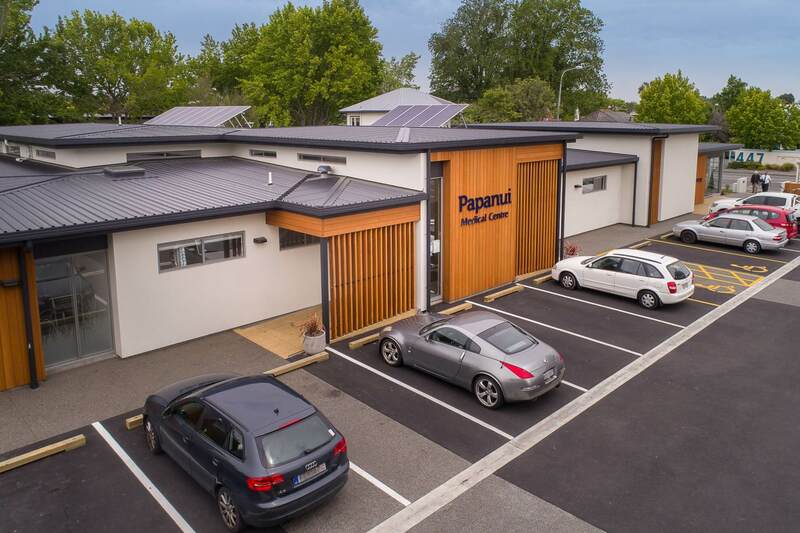 Papanui Medical Centre has been providing care to the people of Papanui and northwest Christchurch for over forty years from firstly one then two converted houses. After several years of planning these houses were demolished in 2017 and construction of a new medical centre was commenced. 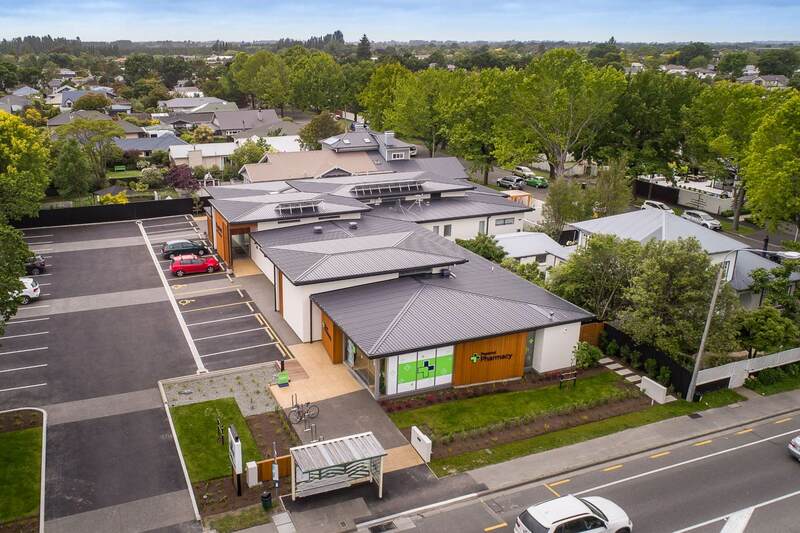 We are now very happy to be back into our purpose built premises at 438 Papanui Road. We welcome new patients. 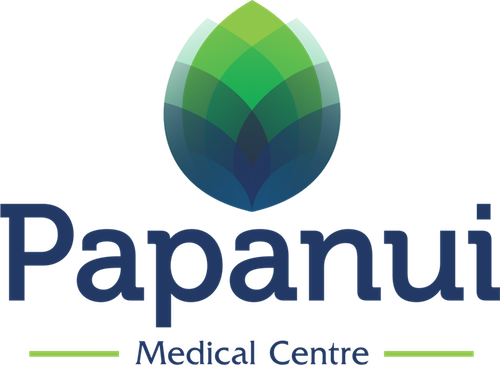 Papanui Medical Centre is a general practice in northwest Christchurch. We are a member of the Pegasus Health primary health organisation. General Practices in New Zealand are funded to provide subsidised medical care to their enrolled population. This enables us to provide free consultations to under thirteen year olds and subsidised consultation fees to our enrolled patients. 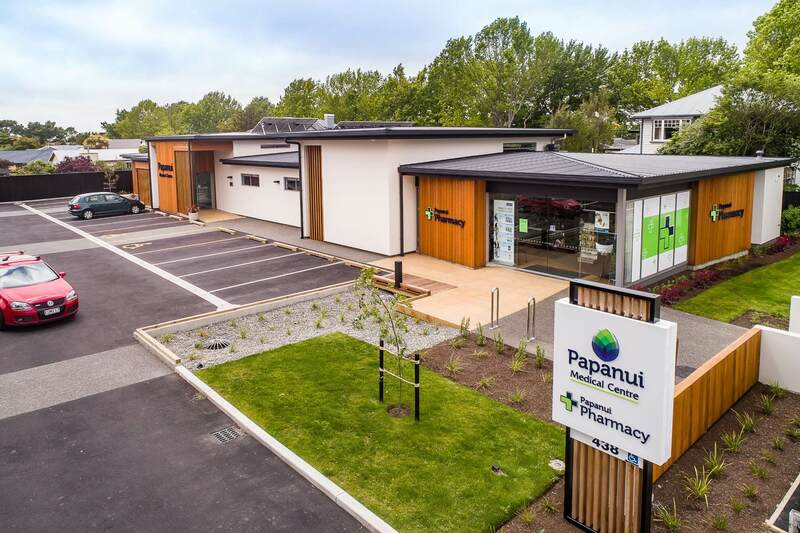 The Papanui Medical Centre team includes Doctors, Nurses, Dietitian, and a Counsellor. They are supported by a reception and administration team. We are committed to ongoing professional development to ensure we can provide medical care in accordance with current best practice.